I consult with you personally to help you define the period of design and type of piece you would like to own. Using your surroundings and my portfolio to guide us, we develop an idea of the direction we need to go in. After our consult, you’ll make an initial deposit, which goes towards designs and scaled drawings. Three different original designs are presented with varying price points based on size and materials. The price per design includes the initial consultation, design, materials, production. At this stage, you will make your final choice of design. 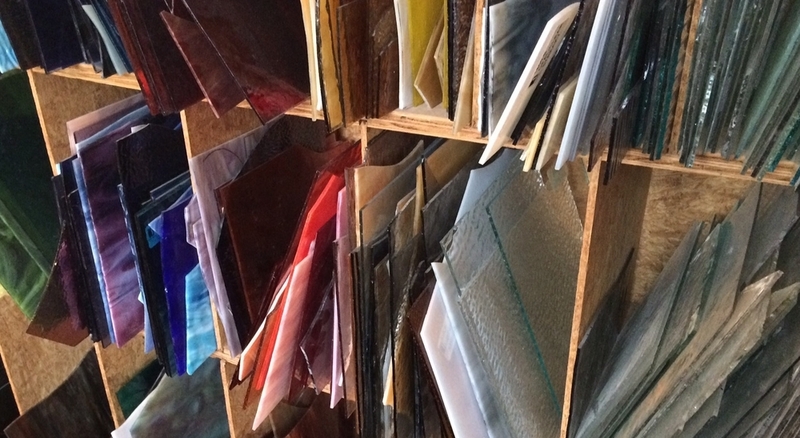 Once you select the glass you want to use, you provide another deposit to cover materials and I will give you an estimated time of delivery. The time it takes to create your chosen design is determined by the size, materials, and labor involved. You make your final payment upon delivery, which will cover the balance due after all previous deposits have been applied. 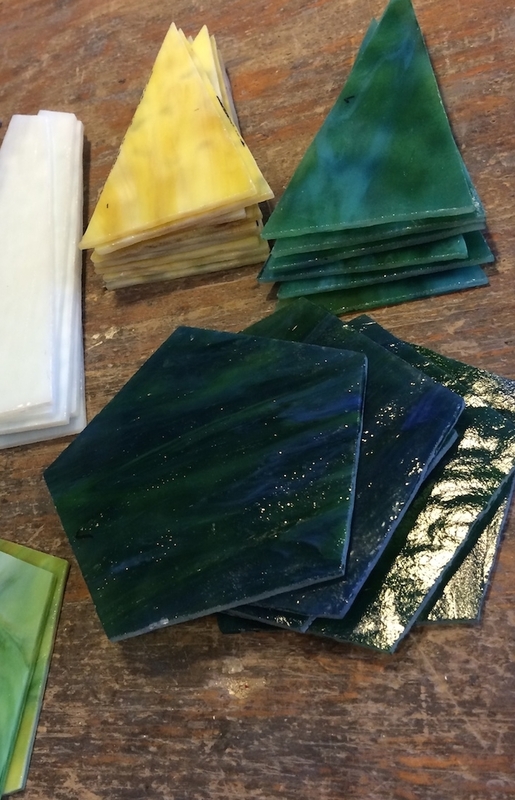 Each custom-designed piece is drawn, cut, built, soldered, glazed and cleaned by me. Overseeing every stage of development enables me to insure the quality and artistic integrity of the piece.